Travel across the universe, or at least the globe, with one of the greatest bands of all time. One of the most recognizable, enduring, and best-selling bands of all time, the Beatles’ influence spans time, genre, and geography. Originally popular in Liverpool and Hamburg, their fame soon spread worldwide, and they enjoyed immense popularity in the United States. 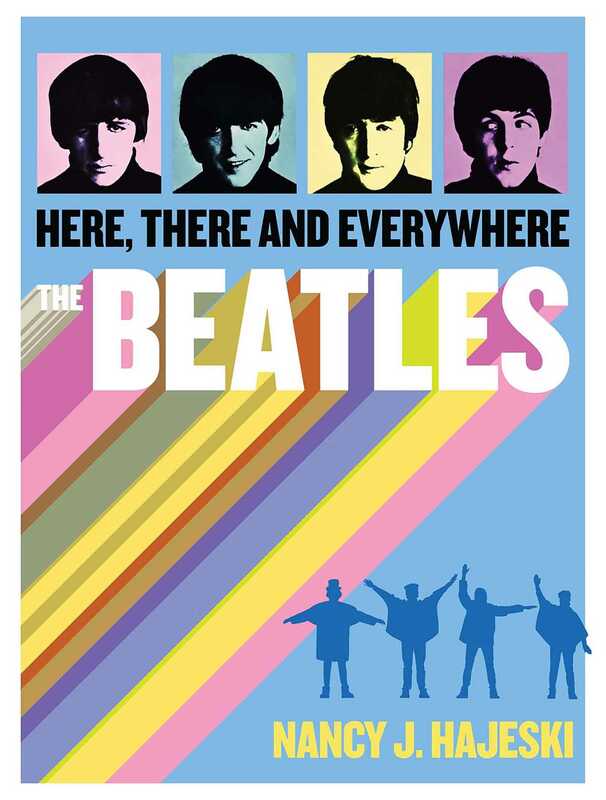 This new paperback edition of The Beatles: Here, There and Everywhere maps out the journey of this legendary rock sensation. Relive everything from the tentative debut of the Liverpool natives in Hamburg’s tawdry red-light district to their innovative recordings at Abbey Road Studio. In this unique book, you will learn about the Beatles’ famous audition at Decca studios, the flat at 57 Green Street, their American debut on The Ed Sullivan Show, plus many other stops along their road to stardom. With full spreads devoted to each British album, additional notes on instrumentation and solo careers, plus tons of Fab Facts, this book will captivate fans of all ages.